Solid wood, laminate, glass: there are a variety of options to suit your preference, your style and your budget when it comes to choosing an interior door. Read these basics on each of the options before shopping for your next door. 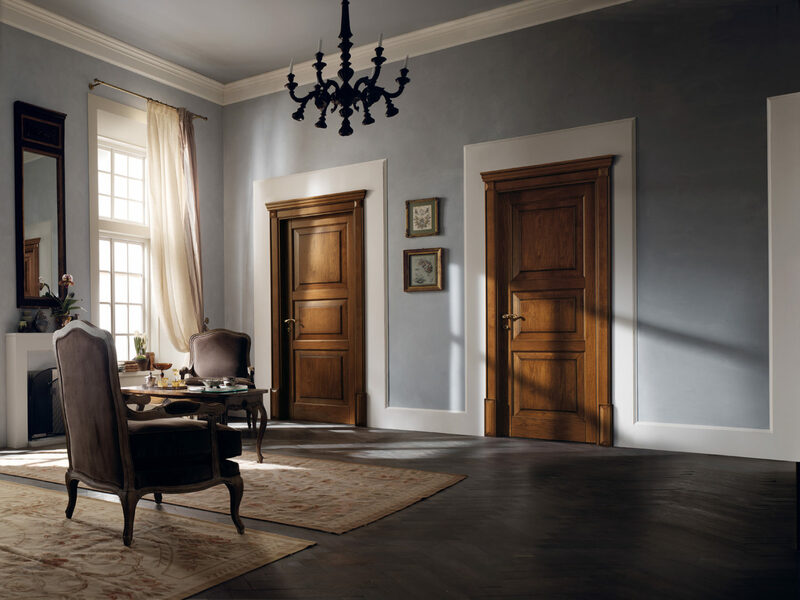 Often favored by those with a taste for the traditional, a solid wood interior door can provide a warm and natural look. Our solid wood doors can have a number of pros: they last for a lifetime and respect nature. 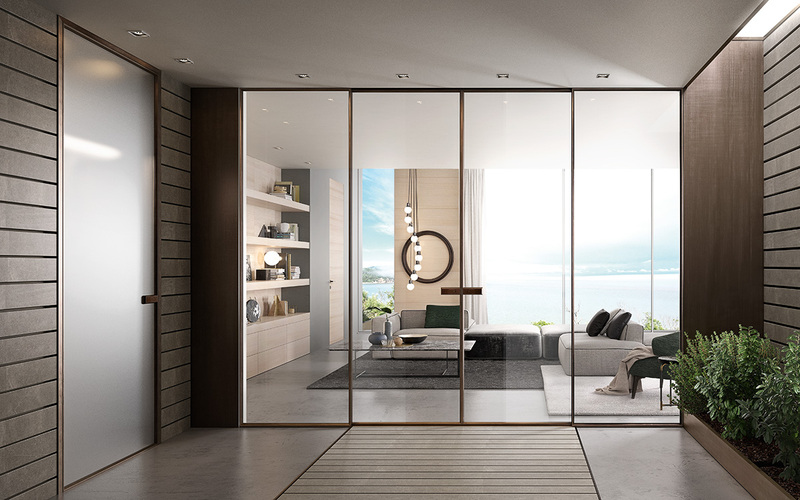 Laminate doors are the best solutions for those who want to combine budget and aesthetics, but also for lovers of modern and contemporary styles. 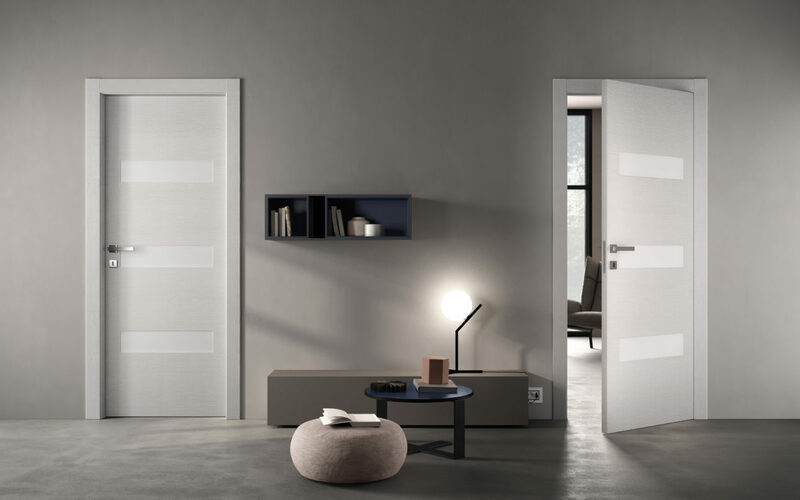 Nowadays laminate doors are able to take the appearance of almost any material in an absolutely realistic way. 3D effects and innovative finishes led our laminate collections to a brand new level of style. You may choose the option of a glass door for your home because… they look fantastic or because you prefer natural light that streams inside the rooms. They are perfect when you want to partition a room.